catch this special primetime edition of the Cyril Quinn Review tonight at 8pm as I preview a critical game 5 between the San Antonio Spurs and the Oklahoma City Thunder. 5/29/14 at 8:00pm edt www.blogtalkradio.com/cyril-quinn cyrilgeraldquinn.com. 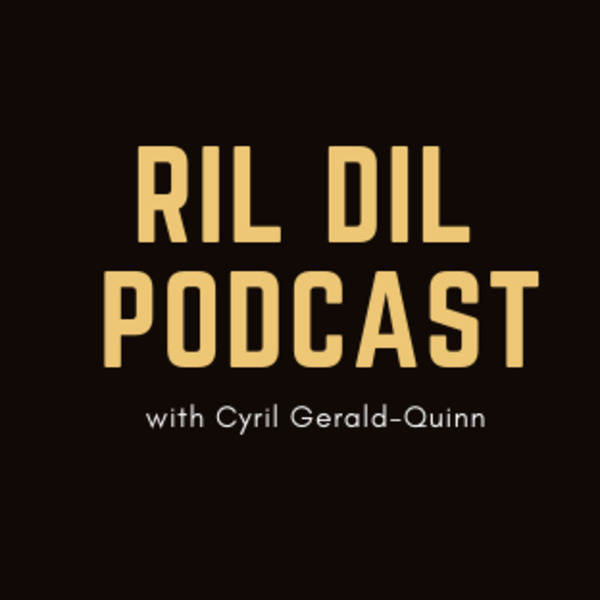 This is Season 6 of the Cyril Quinn Review the show to is to ril to be true. Follow me on twitter @williamgerald or go to cyrilgeraldquinn.com or www.facebook.com/cyril-quinn. call in at 347-215-6180.